We are a third generation store that sells shoes, but more importantly, we understand and care about your feet. 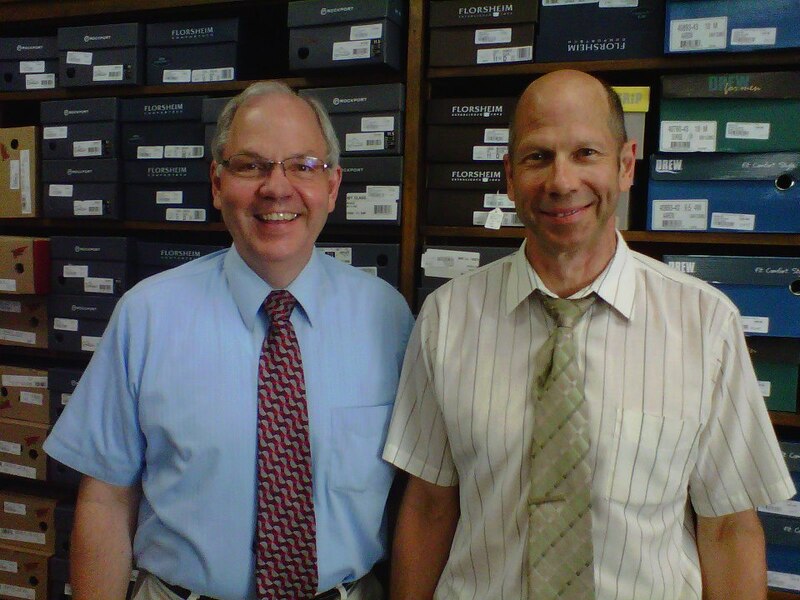 Burkhartzmeyer Shoes is a "True Family Shoe Store", carrying all categories of shoes for men, women, and children, with the largest inventory in all southern Minnesota. Like us on Facebook to see our latest sales and styles!